When it comes to spices and medicinal plant varieties, garlic is the oldest known of both in existence. More than 3000 years ago, this magic herb’s curative properties were recognized. 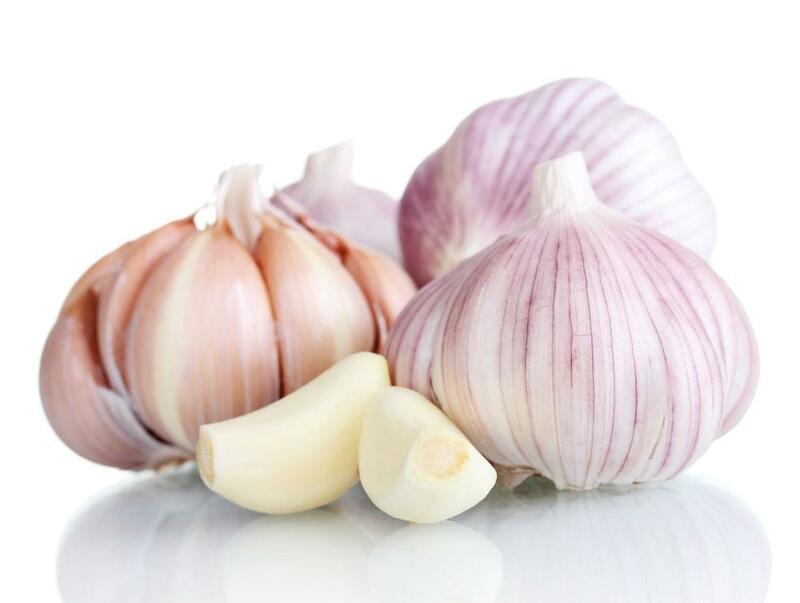 In the year 1858, the scientist, Sir Louis Pasteur, used garlic for its antibacterial qualities. Garlic juice was used by medical surgeons to treat war wounds back in World War I (as an antiseptic). Garlic essential oils have an aroma that is singular and unique with a thin consistency. They blend well with rosemary, peppermint, and cumin. These oils are derived through steam distillation from the bulb of the plant. Though essential oils are not meant to be ingested, raw garlic consumption is thought to reduce the risk of esophageal, stomach, and colon cancers. It is also believed that it may reduce the occurrence of breast cancer tumors. Some of the more common uses of these essential oils for are the treatment of bronchitis symptoms and colds and the prevention of infections. They are regarded as useful in the overall rejuvenation of the body and relief from tiredness. Their qualities include antihypertensive, antiseptic, and antibacterial properties. Though the smell of garlic essential oils can be pungent for certain users, no ill effects have been reported from their use.